Grab Atari's outstanding Centipede Origins for free. "Inspired by the Atari classic, Centipede: Origins brings an entirely new level of bug-blasting fun to the world-renowned franchise." 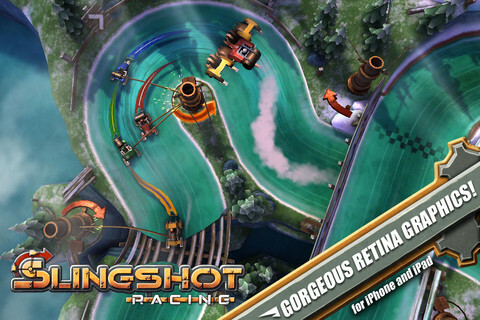 "Slingshot Racing is an original racing game developed exclusively for iOS devices. Behold a beautiful steampunk environment with ice tracks, grappling hooks, snowmen and more!" "7-year-old Mathilda lets her helpless goldfish, Yello, taste freedom in the local wild creek. 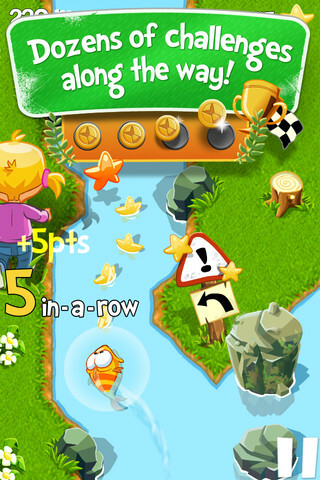 Help Yello to escape Mathilda and navigate the poor fish through a rough adventure in the dangerous river filled with rocks, burning logs and piranhas!" 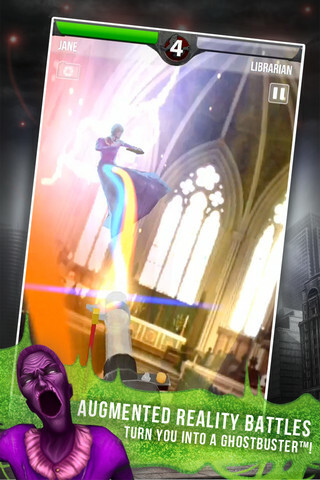 "Ghostbusters Paranormal Blast is the best Augmented Reality game to ever hit the app store. 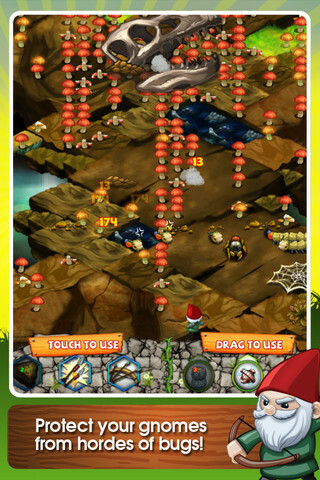 Battle ghosts in your neighborhood as you rid your own city of paranormal foes!" 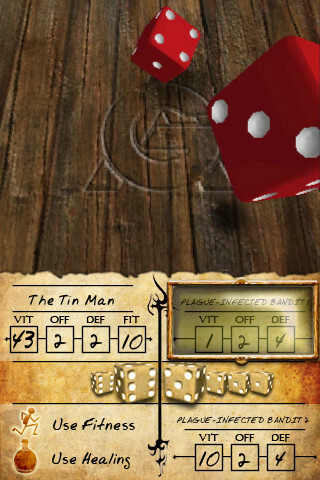 "First in the series of critically acclaimed interactive fantasy gamebooks in which you, the reader, control the direction of the story! Along with a realistic dice-based battle system to fight creatures, a great story and beautiful artwork, An Assassin in Orlandes will give you many hours of gamebook adventuring!"